A San Jose neighborhood that banded together in opposition of a city proposal to house the homeless at a nearby park has emerged victorious. 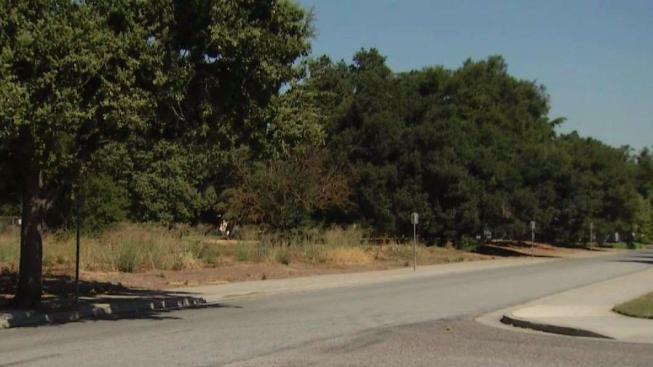 Neighbors of Thousand Oaks Park in South San Jose fought against a city proposal to locate a temporary homeless community in a vacant part of the park. Their loud protests were heard, and now they say they're relieved that the city has backed off the plan. The move was part of a citywide effort to house the homeless in each council district. Councilman Don Rocha, who represents the Thousand Oaks Park area, said when the city chose the site, it could have better handled communication with the surrounding community. Now, city officials are adding new criteria to where they’ll locate the temporary homeless communities, requiring a 100-foot cushion from parks and residences. "We’re still going to go forward, looking for sites for this particular use. But we’re learning as we go," Rocha said. "This is pretty new for the city of San Jose." The sensitive issue also is affecting other San Jose neighborhoods and residents. Emily Reginelli just found out a small plot of land across the street from her home near Willow Glen is on the original list. "I have four little kids, all under 6, and I think that’s a terrible idea because it makes me concerned for their safety," Reginelli said. The new criteria, however, may have spared Reginelli and her neighbors a fight with City Hall because the plot of land is within 100 feet of homes.